Fan Art: Looking for a new sig.. Discussion in 'Requests' started by MegaPrime33, Mar 1, 2006. 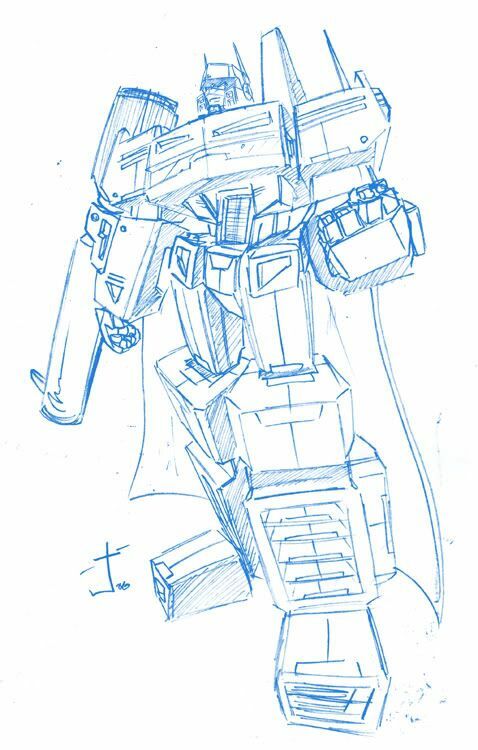 I was thinking about this today and I figured wouldn't it be cool if I had a sig pic that was half megatron and half prime, since that is my name? So if there is anyone who would be willing to help me out and draw one for me, that would awesome! PM for details. i like how bedpan megs head look like upside down briefs. good luck with the real sig MP33! I have redesigned the classic Transformer logos so that there is an allience between the Autobots & Decepticons. It is also an optical illusion. I can post it to you if you email me at magigrapix@hotmail.com. You better go with this one, it's an instant classic. You'd be a fool to pass this up! I never started working on anything because ya never got back to me! I'd like to know what exactly it is you see in your head when you picture your sig idea before I try anything, because I'd prefer to get it as close to your wish as possible. That's a funny pic llamatron.